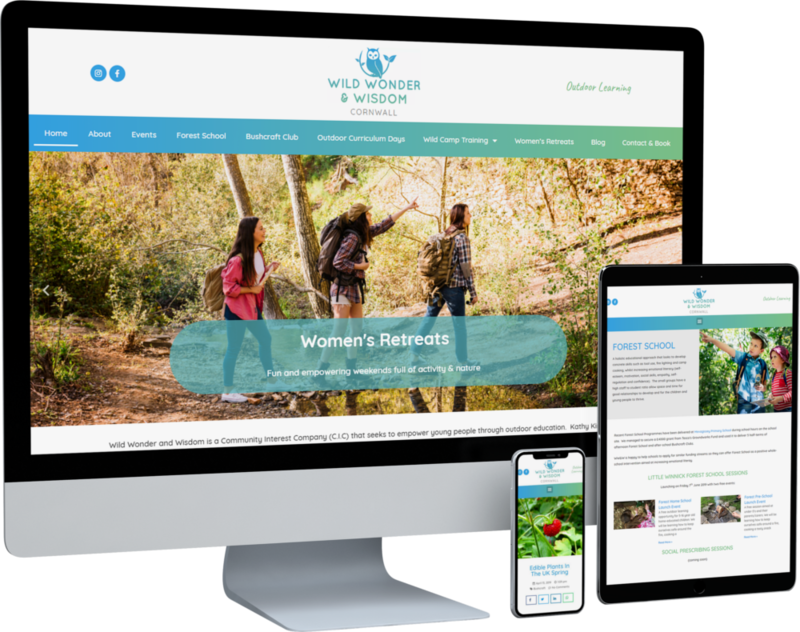 Wild Wonder & Wisdom is a social enterprise company looking to help schools to increase the amount of outdoor learning and Forest School they offer to their students. Their aim is to re-engage children with nature by working with natural resources. We designed various logos to represent wisdom and nature, with the end result becoming the friendly owl logo you see here.